Perfect for a study, dining room area or an elegant transition between spaces, barn doors enhance and unify your space with light and beauty. 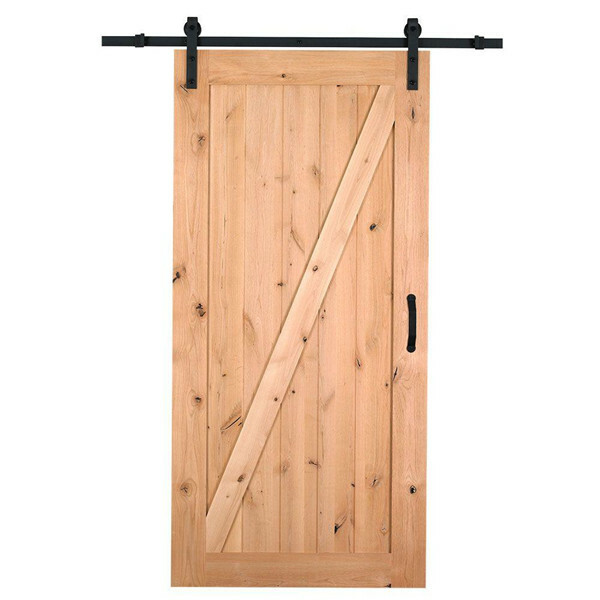 The single barn door features classic style, engineered for performance, beauty and durability. Includes track and black matte sliding door hardware and handle for easy assembly over existing door opening. Tags: Perfect for a study, dining room area or an elegant transition between spaces, barn doors enhance and unify your space with light and beauty.